Born and raised in Sydney, Callan grew up with his parents and younger sister, being surrounded by food from a very young age. Callan’s been cooking since he was five with his first kitchen experience being the opposite to a success: he attempted a birthday cake without a recipe and while the result was not a triumph he did manage to put smiles on peoples faces. 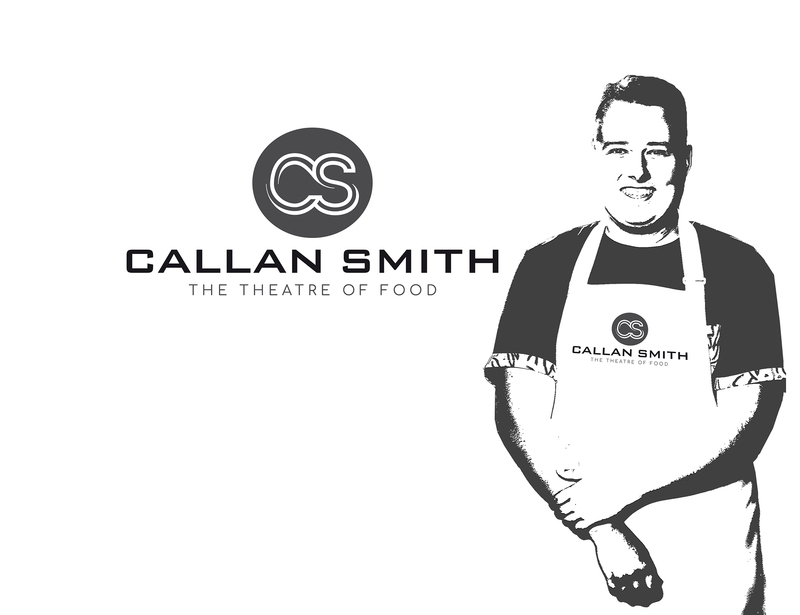 Since then Callan has gone onto hosting Pop-up restaurants at the age of 15 to raise money for Breast Cancer awareness, as well as appearing on Australia’s number one cooking show MasterChef. Callan’s passion for combining science with normal everyday cooking usually see’s him throwing together unusual ingredients and routinely attempting dishes to improve and constantly excel in the kitchen. Aside from cooking Callan loves being in the theatre and behind the screen and finds his style of cooking comes from the combination of his two loves, or as he describes it “The Theatre of Food”. For bookings, collaborations or enquiries please head to the contact page. send Callan an email in the form below.